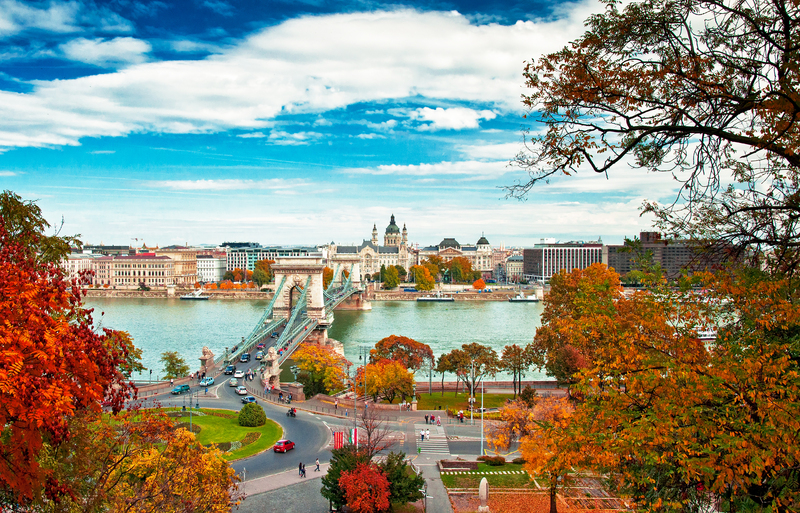 Compared to other Western European countries, Budapest is much more affordable than other places. This capital city is full of people that speak Hungarian, German, and English as well. It is home to 20% of the population in Hungary because of its job availability, history, and cosmopolitan feel. A distinctive feature of living in Budapest are the thermal baths located throughout the city, these baths have been popular since Roman times. Like many cities in this part of the world, a nomad can easily depend on public transportation to get around. Experience architecture from the early 1900s with plenty of charm but also modern convenience with a stay in Budapest. 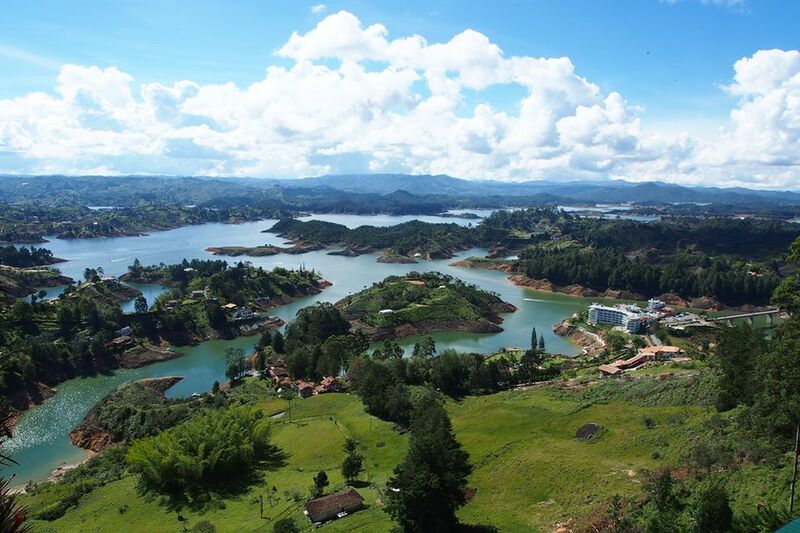 The second-largest city in Colombia is the exciting town of MedellÍn. It is a clean, affordable city with a great climate. In 2013, it was chosen as the most innovative city in the world by The Wall Street Journal and continued to be a home to growing startup communities. The government regularly makes investments in businesses in exchange for small amounts of equity. MedellÍn earned the name “City of Flowers” because the climate always feels like spring and the flowers always bloom. If you like a city where you can walk around, feel safe, and experience friendly people with excellent weather, MedellÍn is the place to go.